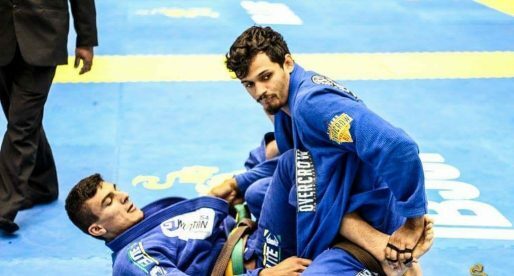 Samir Chantre is a Brazilian Jiu Jitsu black belt under Alan Moraes, though much of his training has been supervised also by world champion Caio Terra. 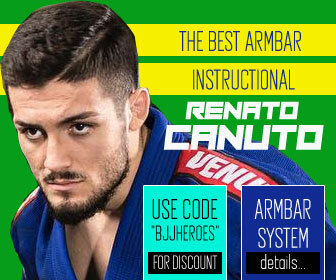 Samir Chantre has an extensive competitive record in which he obtained medals at important tournaments such as the World No-Gi Championships, the Brazilian Nationals and the European Open, being also the co-founder of Ares Jiu Jitsu one of the top teams in the sport. Samir Chantre was born on the 15th of October, 1988 in Rio de Janeiro, Brazil. He first saw Jiu Jitsu at the age of 9 on his brother’s graduation ceremony (yellow belt). He decided he wanted to follow his brother’s footsteps and joined the famous Fabricio Academy (Fabricio Martins) in Copacabana, where he lived. 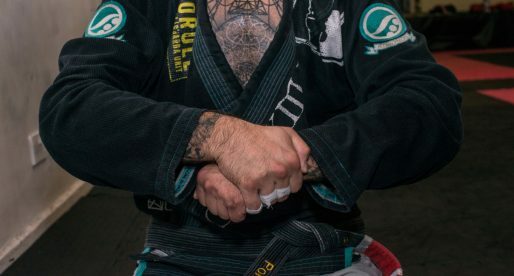 A year on his Jiu Jitsu training he switched to the academy where his brother trained, being tutored by a jiu jitsu legend, Carlson Gracie black belt Sergio “Bolao”. 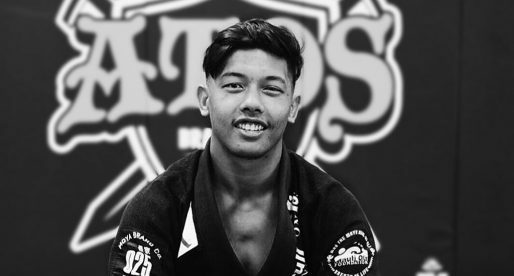 An avid football (soccer) player, Samir Chantre left jiu jitsu to dedicate his full attention to his soccer career, though only a year after he quit, Samir understood that he could not go on without jiu jitsu and returned to the mats. Coincidently his good friend Alan Moraes had just received his black belt around that same time and was coaching at the Carlson Gracie team academy, he asked Samir to come down to his gym and thus Chantre returned to training now under Moraes’ guidance. 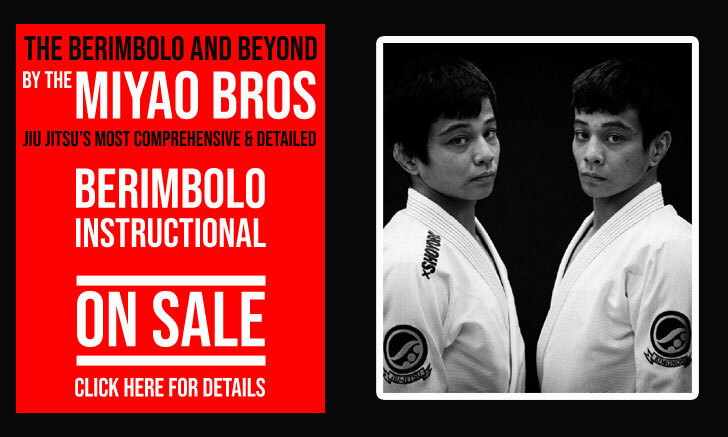 Samir came to the US as a brown belt, convinced by another good friend, Caio Terra. With Caio, Samir has earned some of his most notable tournament wins, such as the open weight gold at the Las Vegas Open and his world nogi gold medal. 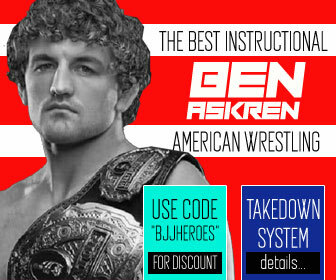 In 2010 he opened his gym in Modesto California, joining the Caio Terra Association (CTBJJA) as the BJJ program director. In the meantime, in 2009 he received his black belt from the hands of professor Moraes, though keeping his CTBJJA bonds. 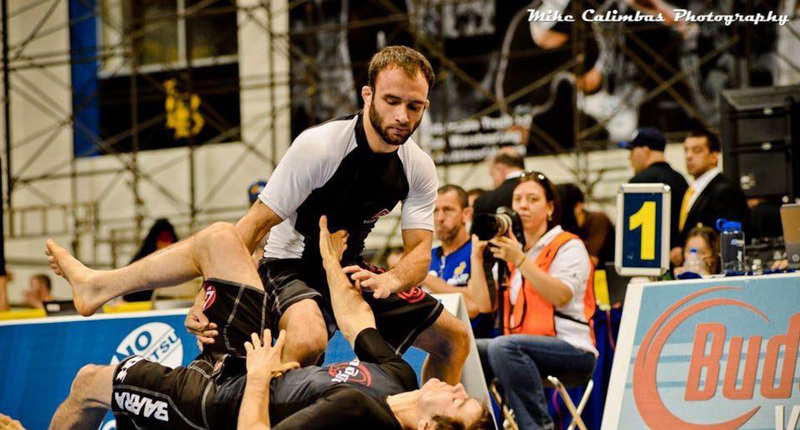 In 2015 Samir left the Caio Terra Association to form his own team, Samir Chantre BJJ. By 2016 he paired up with his former team mates Osvaldo Moizinho and Milton Bastos and form the team Ares Jiu Jitsu. Source: Inside BJJ (Samir Chantre intervirew). Banner picture taken by the amazing Mike Calimbas. 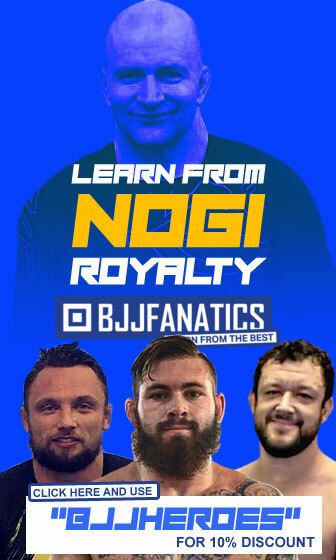 I was born in 1988 and started BJJ when I was 9 years old. Very nice, thanks for the profile!